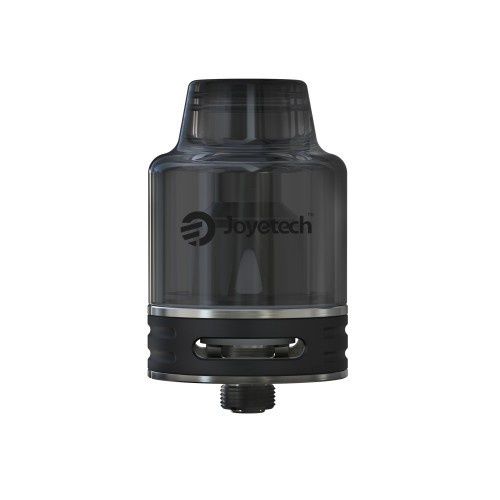 With its all glass top, bottom filling mechanism and airflow control the Joyetech ProCore SE tank is stylish yet functional. Utilising ProC atomizer heads, this is a great match for a wide range of mods and is ideal for vapers who like to directly inhale. Coils compatible with TFV8 Baby tank!